A Bordeaux wine is any wine produced in the Bordeaux region of France, centred on the city of Bordeaux and covering the whole area of the Gironde department, with a total vineyard area of over 120,000 hectares, making it the largest wine growing area in France. 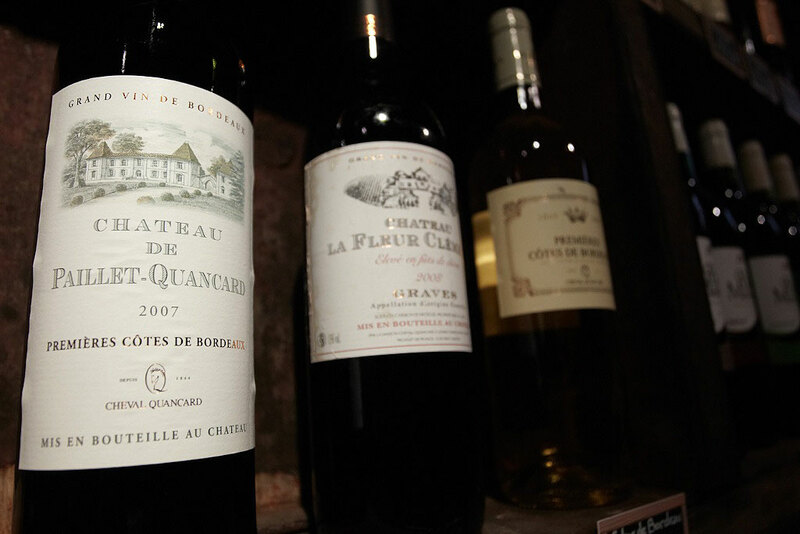 Bordeaux wine is made by more than 8,500 producers or châteaux. There are 54 appellations of Bordeaux wine. We invite you to discover our 24 references of Bordeaux; 5 Bordeaux blanc and 19 Bordeaux rouge (prices from 5,60 euro a bottle). 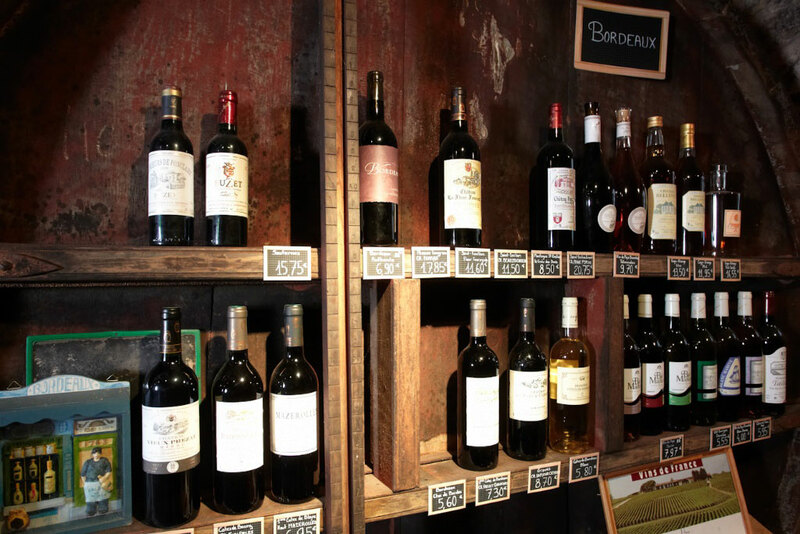 The Barbotte family have been retailers, notably wine merchants, for five generations. Nowadays you can visit the little cooperage museum, buy some good wines and healthy local food.